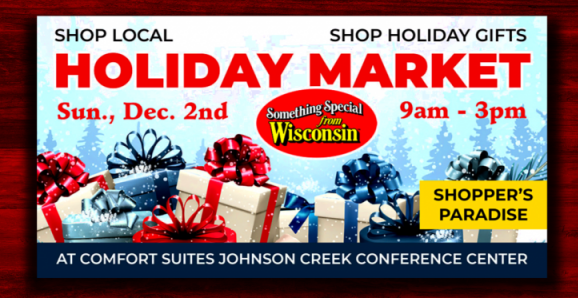 The event celebrates Wisconsin’s finest products & services during the biggest gift-giving holiday season. Lots of sampling and fun raffles and shopping! We will have all our jarred creations and lots of cider to buy and sample!